Marion…. 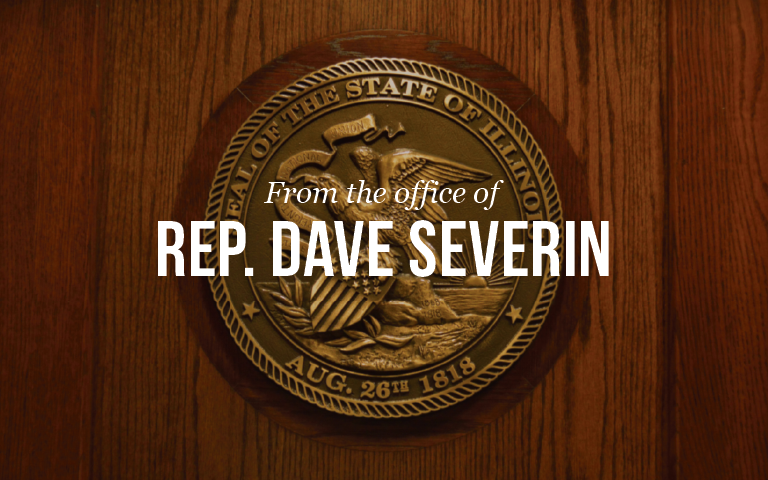 State Representative Dave Severin (R- Benton) will be holding Satellite Office Hours at the Anne West Lindsey Library on Wednesday November 1st from 12:00 – 3:00 pm. Rep. Severin’s staff will be on hand to take your opinions and assist with any constituent related issues you may have. Staff from Illinois Comptroller Susana Mendoza’s office will also be on hand and will be happy to work with you on any outstanding payments you may have with the State, as well as answer any questions you have for them.